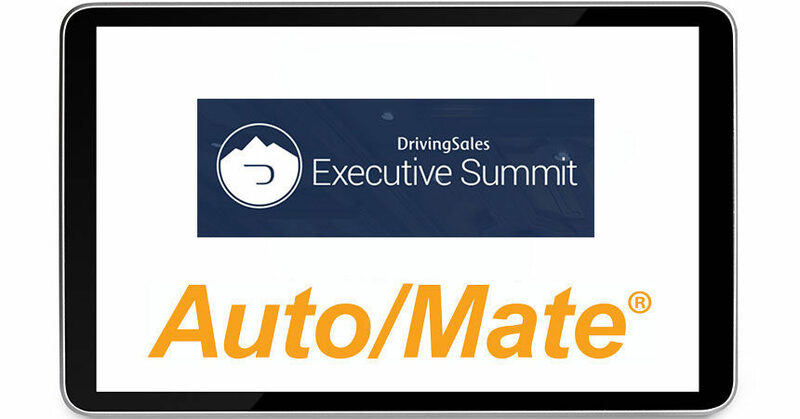 Albany, NY — October 1, 2018 — Auto/Mate Dealership Systems’ Chief People Officer David Druzynski will present at the upcoming DrivingSales Executive Summit in Las Vegas, NV. In his session titled “How to Win the Fixed Ops Talent War,” Druzynski will tackle one of the biggest challenges that auto dealers face today. Druzynski will co-present the breakout session with his cousin Tom Druzynski, Director of Service Operations at West Herr Auto Group in New York. In the breakout session, Dave Druzynski will share tips on how to source and recruit job candidates and how to establish a hiring process that ensures every new hire is a good culture fit with your organization. In 2017 Tom Druzynski successfully filled 100 technician positions for West Herr Auto Group. He will share the program they use, including partnering with schools, internships, referral bonuses and a 5-level mentorship program that has been key in helping to fill the technician void. “Our recruiting program ensures a steady supply of technicians without resorting to poaching from the competition, which is a tactic that drives up labor costs for everyone,” said Tom Druzynski. Druzynski is scheduled to speak Monday, October 22 at 11:15 a.m. 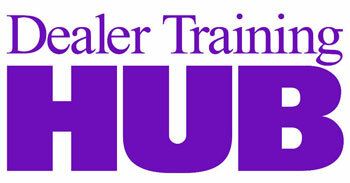 The DrivingSales Executive Summit runs from October 21-23 at the Bellagio in Las Vegas, NV. Click here to register and use the code AUTOMATEVIP for a $150 discount. Auto/Mate Dealership Systems is a leading provider of dealership management system (DMS) software to retail automotive dealerships, typically saving dealers thousands of dollars per month from their current provider. Our Automotive Management Productivity Suite (AMPS) is a user-friendly, feature-rich DMS in use by more than 1,400 auto dealers nationwide. Auto/Mate has received DrivingSales Dealer Satisfaction Awards every year from 2012 to 2016. Auto/Mate’s employees have more than 1,200 years of combined experience working in franchised auto dealerships, the foundation of its “Designed By Car People For Car PeopleTM” slogan. Auto/Mate is committed to winning its customers’ business each and every month with no long-term contracts and free software upgrades. For more information follow us on Twitter @AutoMateDMS and subscribe to our blog at www.automate.com/blog.